WIDE North American and European divisions now joined with FSN Medical Technologies. 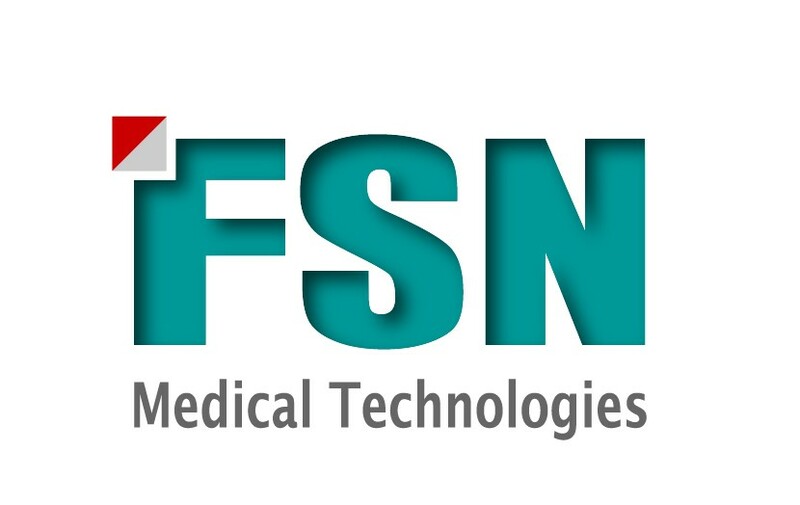 Home / Press Releases / WIDE North American and European divisions now joined with FSN Medical Technologies. WIDE Displays, a innovator in medical imaging solutions for radiology, mammography, PACS and clinical diagnosis displays, will now have its North American and European divisions joined with FSN Medical Technologies. The two product leaders form a technology alliance, which offers an impressive array of solutions to those looking for choices in medical display monitors, image management and integrated systems design. The organizations complement each other, and make available to their customers the combined expertise in medical LCD display applications, surgical or diagnostic. FSN and WIDE will continue to operate within their respective segments, while coordinating efforts to deliver solutions, which will leverage their respective technologies to the medical imaging marketplace. Both companies support global partners, which serve medical facilities world wide. FSN Medical Technologies specializes in video signal solutions for today’s advanced surgical operating rooms and procedure rooms. FSN implements the latest visual technologies into custom medical applications. FSN Medical Technologies tailors solutions to meet medical video product design, development and production. The current product portfolio includes surgical LCD displays, video processing and routing systems, and signal distribution solutions for digital and analog integrated environments. FSN designs and manufactures fiber and copper extenders, converters, as well as wireless HD transceivers and digital video recording solutions. FSN continues to grow it’s technology portfolio through the development of integrated video solutions, in partnership with its network of medical device vendors. WIDE Corporation makes ultra-high resolution medical imaging monitors to satisfy the needs of the digital mammography, PACS and clinical diagnosis disciplines. WIDE’s foresight into the demands of this highly specialized market has resulted in ergonomically designed and environmentally friendly displays that exceed industry standards. WIDE’s technological innovation and outstanding performance have made the company a leader in vivid, pristine medical image presentation. High brightness and contrast ratios coupled with luminance uniformity means that each WIDE display delivers medical grade performance, pixel by pixel. Foreseeson Custom Displays is headquartered in Anaheim, California. FSN has global locations within the US, Korea, the United Kingdom, and Germany.